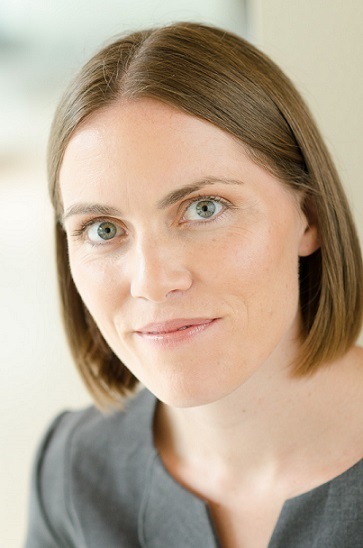 Emily Oster is an Associate Professor of Economics at Brown University. Prior to joining Brown, Emily Oster was an Associate Professor at the University of Chicago Booth School of Business. Prior to that she was an Assistant Professor in the Department of Economics at the University of Chicago and was also a Becker Fellow for the Initiative on Chicago Price Theory at the University of Chicago. Additionally, she currently serves as a Faculty Research Fellow for the National Bureau of Economic Research. Oster studies health and development economics. She has worked on issues of gender inequality in the developing world, including the impacts of television on women’s status (“The Power of TV: Cable Television and Women’s Status in India”) and on HIV in Africa (“HIV and Sexual Behavior Change: Why not Africa?”). Her current work focuses on demand for, and response to, information about medical conditions. Her most recent paper in this area, “Optimal Expectations and Limited Medical Testing: Evidence from Huntington Disease”, explores why individuals at risk for this disease often avoid informative genetic testing. Oster has a BA and a Ph.D. from Harvard University in 2002 and 2006, respectively.